Traveling has never been so efficient and luxurious! 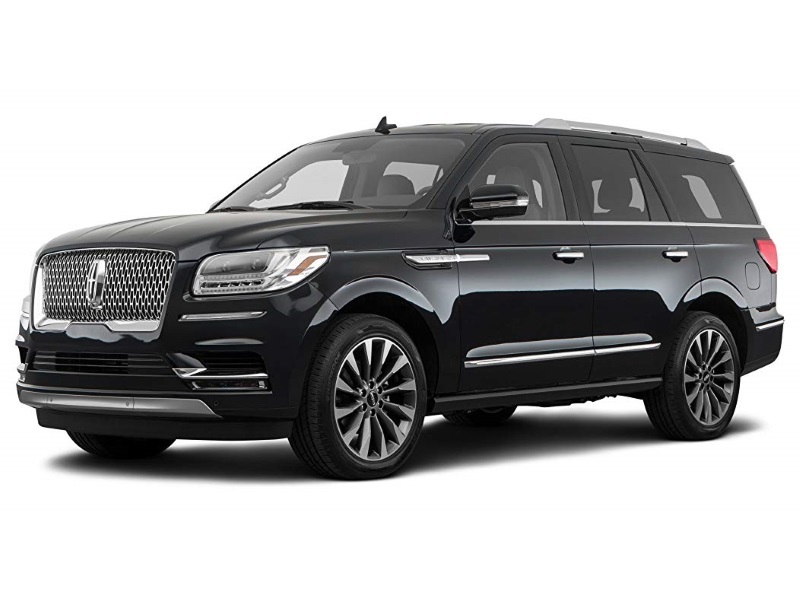 Modern, powerful, luxurious, and safe, our Lincoln Navigator is the perfect choice for both business and personal trips. The robust exterior is complemented by the comfortable, spacious, and versatile interior. 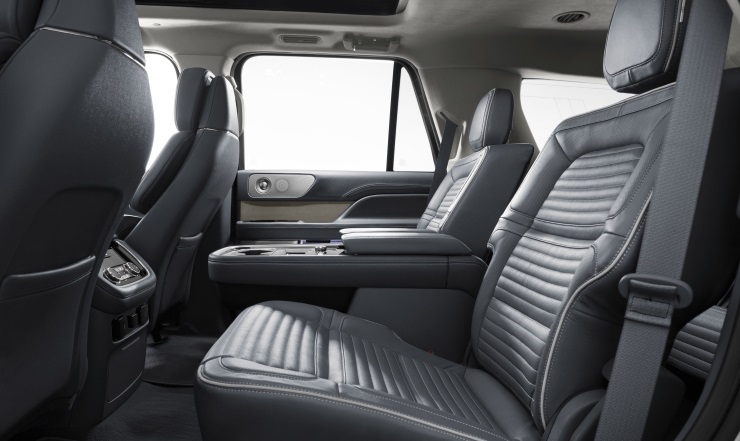 Every little detail inside the Lincoln Navigator is optimized to offer you the highest level of comfort. So, when you choose this car for your next trip, sit back, relax, and enjoy your ride.